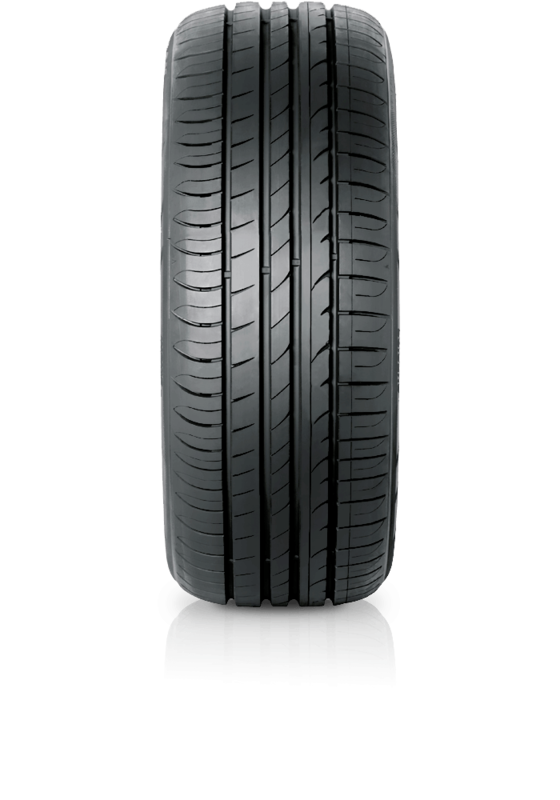 Hankook Ventus Prime2 K115 is an ultra-high performance tyre featuring leading-edge tread technology to improve wet performance. Hankook Ventus Prime2 K115 is an ultra-high performance tyre featuring leading-edge tread technology to improve wet performance. This tyre has been developed using a bionic-oriented pattern design. Its Jaguar tooth-shaped tread provides optimum grip in accelerating, cornering and braking applications. Ventus Prime2 maintains maximum traction at high speed and it's new generation silica compounding technologies improve both fuel efficiency and wet performance.